Plastic Color Cones are great for classroom and game organization! 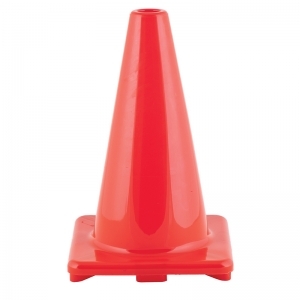 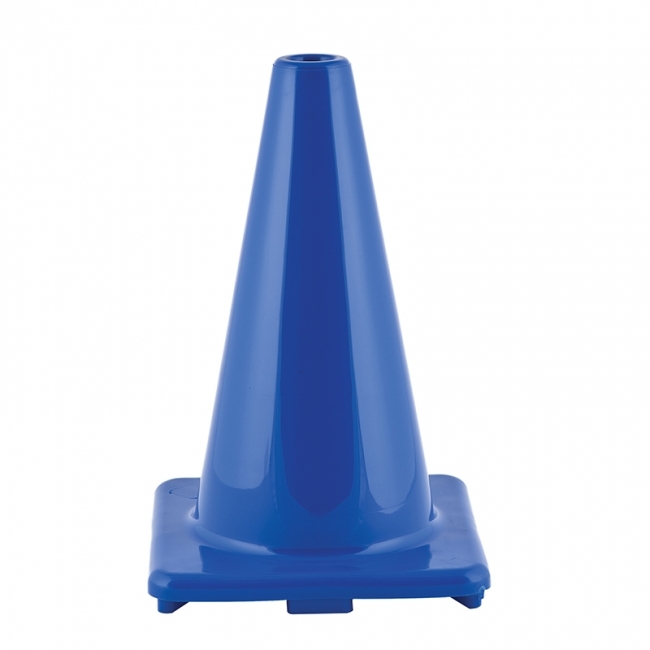 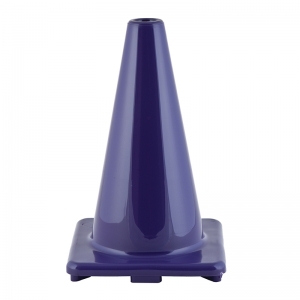 Durable polyethylene rigid cones have holes on the corners for anchoring. Bright colors provide high visibility. Comes measures 12". 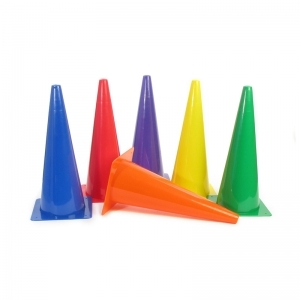 Set of 6 in assorted colors. 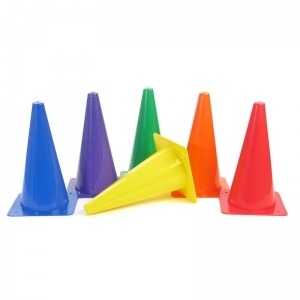 Plastic Color Cones are great for classroom and game organization! 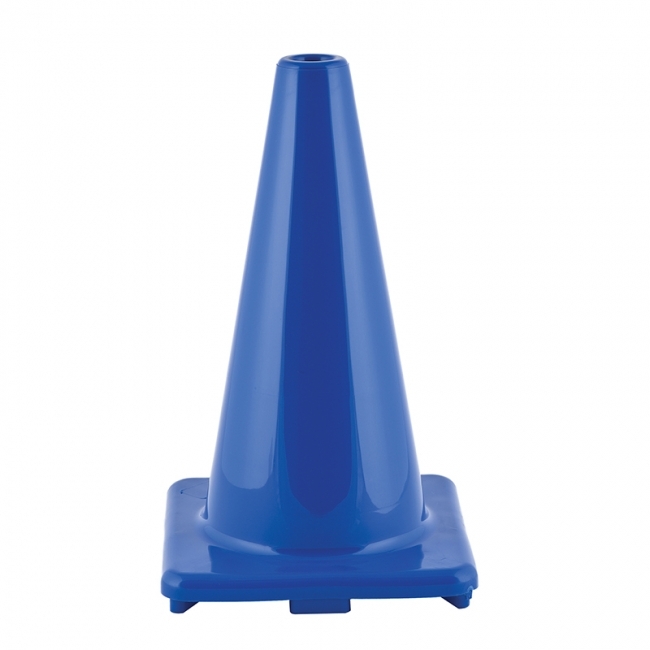 Durable polyethylene rigid cones have holes on the corners for anchoring. 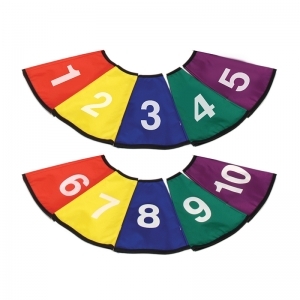 Bright colors provide high visibility. Comes measures 18". 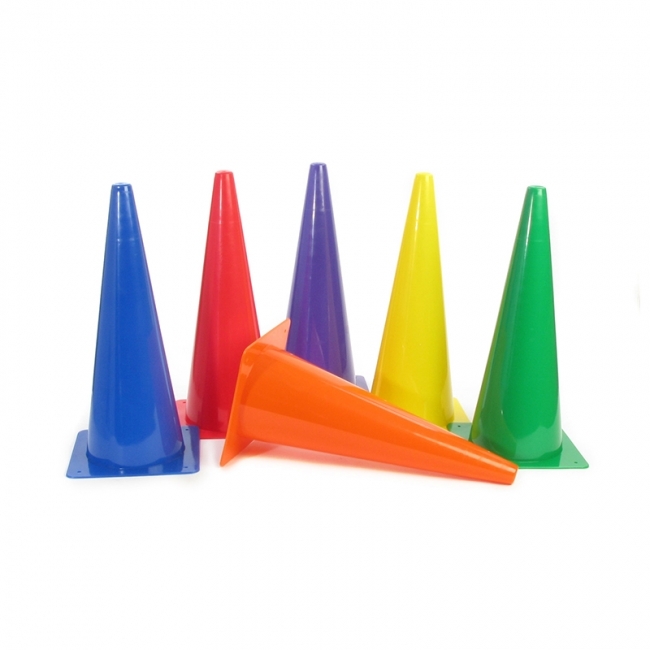 Set of 6 in assorted colors. This set of cone covers are water and soil resistant. Large 4" numbers (1-10) are ideal for stations and circuit training. 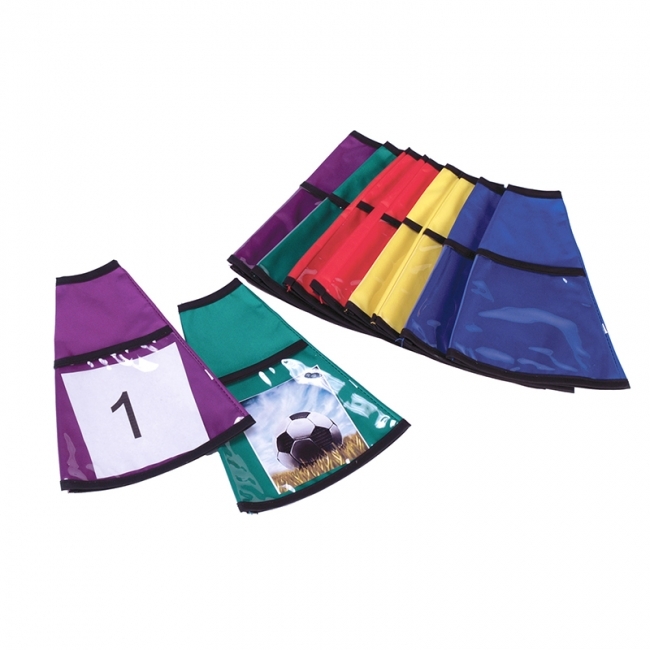 Each set includes 10 cone covers in five assorted colors.